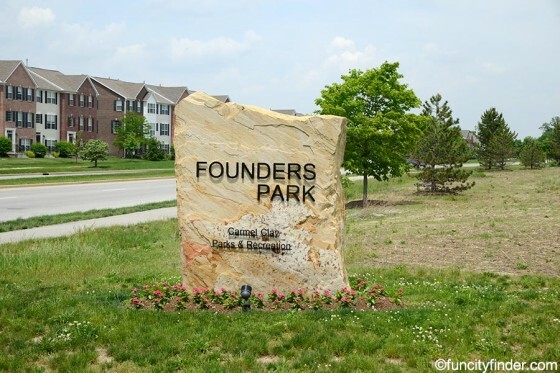 Founders Park is currently just an open field situated on 39 acres of lush green land located on the busy corner of the Hazel Dell Parkway and 116th Street in Carmel, Indiana. 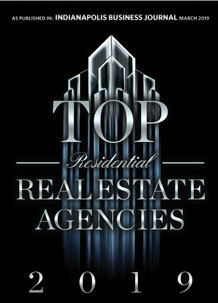 Never miss a new listing near Founders Park! However, the plans for this new Carmel park will turn this piece of undeveloped land into a new and exciting park for Carmel people. 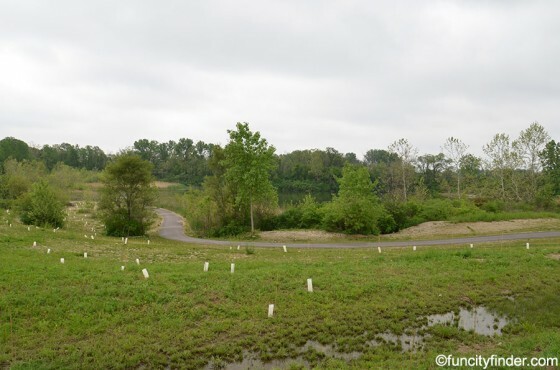 The land for Founders Park was graciously donated by Martin Marietta, the owner of Martin Marietta Materials Inc.
Plans for Founders Park include many exciting Carmel attractions including a floating boardwalk over the existing pond already located on the land that will soon be Founders Park. The floating boardwalk will provide an exciting walkway for Carmel people to run, jog and take in the sights and sounds of the new park. 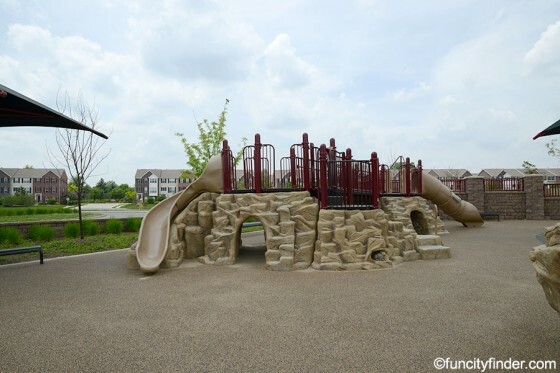 Founders Park will also include a state of the art playground designed for Carmel children, and a rugby/lacrosse field which will surely become a sought out Carmel sports field to host sporting events. 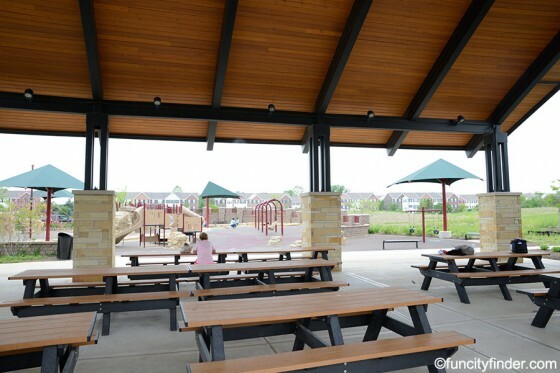 Founders Park will be equipped to handle a large volume of people, including a large picnic area/shelter, and will have a designated bus parking area and large parking lot to accommodate the crowds of Carmel people that will surely flock to the park once it opens for business.